Even though the banks are not releasing the large number of foreclosed homes as they were previously. They are still out there to get. It is absolutely still a fabulous market for investors to get great deals! You want to make sure before you pour your money into repairs that the home will be worth it in the end. Understanding the foreclosure process which includes the risks involved are imperative to close the deal. We are seasoned professionals knowledgable in all aspects of buying and selling Las Vegas, Henderson, and Boulder City foreclosed homes. If you have any questions please don't hesitate to ask us. A short sale is actually opposite of what it sounds like. The process that it takes to get an approval from the bank can take on an average of 6 months or more. You can also purchase a foreclosure through an auction. You are usually bidding against experienced investors and the properties can only be purchased with cash, no financing. The investors can hire many real estate experts to search for these homes at auction. Even though these can be great deals, some of the properties will need to be refurbished which can also take more cash to complete. 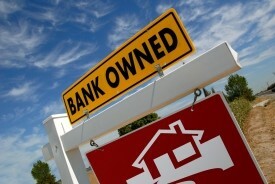 You will hear the term REO which stands for "real estate owned." These are properties in which the bank took posession of the property to sell traditionally when the auction was unsuccessful. These homes are discounted between 10-20% less than market value. Some REO homes will be in very good condition and some will need an extreme amount of repairs and updates. It is always a good idea to bring a licensed contractor or inspector along to estimate the cost of repairs or replacement will be needed to make a decision on proceeding with an offer. To purchase a great foreclosure property is to be educated, thorough and patient with the process. The most important aspect to finding a foreclosure property is working with a real estate agent highly skilled in negotiation and understanding the buyers expectations! 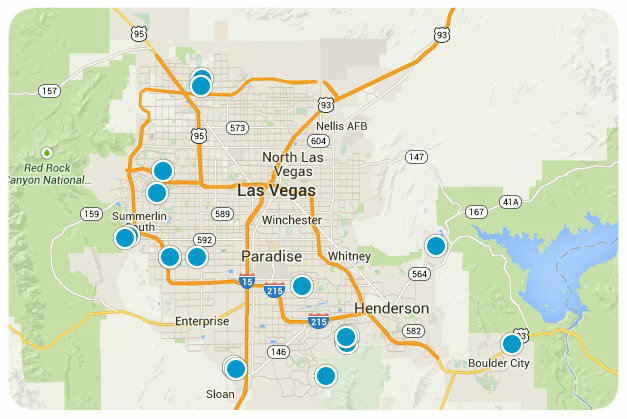 For more information on foreclosed properties in the Las Vegas and Henderson area please call us at 702-845-8540.